Kristina and I were fortunate enough to be invited back to CBC Radio's Information Morning show to participate in a second summer books panel. An truly enjoyable expose into the private lives of our fine feather friends. 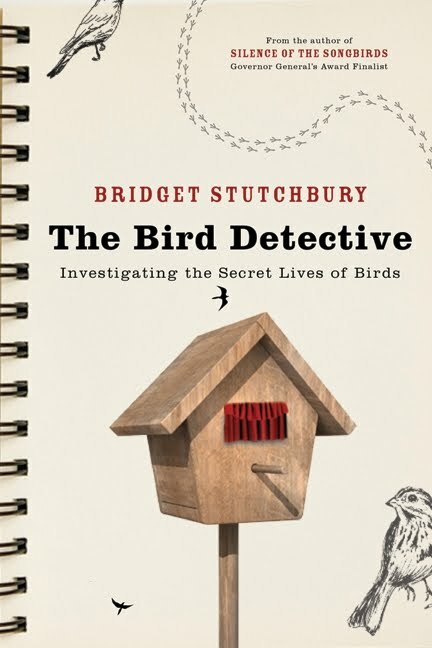 Yale professor Stutchbury will fascinate and amuse readers with the results of her research into the relationships among breeding birds. Who would have thought that songbirds were so promiscuous? or that an Albatross typically has an engagement period of two years before tying the knot. A great choice for fans of natural history in general and birders specifically. A new book by Clary Croft is cause for celebration. 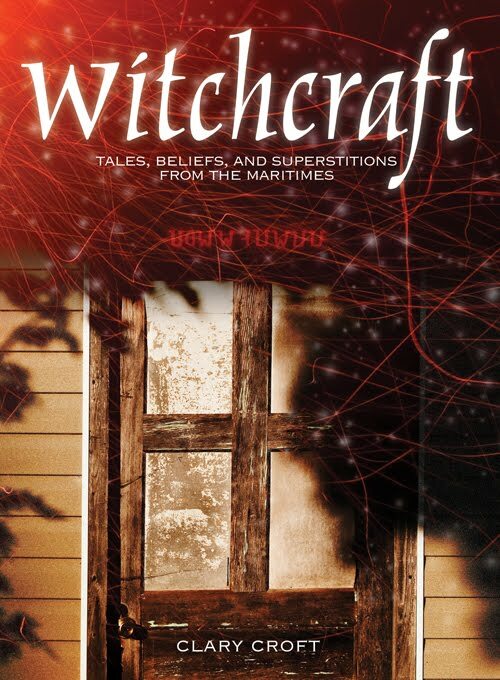 A fascinating subject, in the hands of a professional researcher and gifted storyteller should make for a wonderfully spooky reading experience. 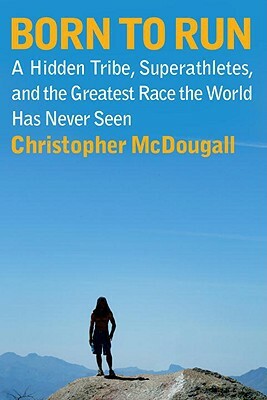 Born to Run: a hidden tribe, superathletes and the greatest race the World has never seen, by Christopher Douglas. This book has been on numerous best sellers lists for many months, and for good reason. This book rocks! It is the incredible story of humans' natural ability to run, and run and then run some more. It is chock full of interesting facts and history, populated with fascinating characters, and all written with great pacing. Christopher Douglas has quite simply written a fantastic leisure reading book. If you like humour in your summer reading, you need look no further than this novel. A mysterious man on a motorcycle arrives in the small Anishnawbe community of Otter Lake on the eve of the death of 13 year old Virgil's grandmother. That there's a connection between the man named John and Virgil's grandmother is clear, but what it is remains a mystery. When John starts showing an interest in Virgil's mother Maggie (who also happens to be the Reserve's Chief), Virgil is determined to get to the bottom of things. With its mix of personal and political, earthly and mystical, gut-splitting humour and social commentary, this book is a great summer pick. 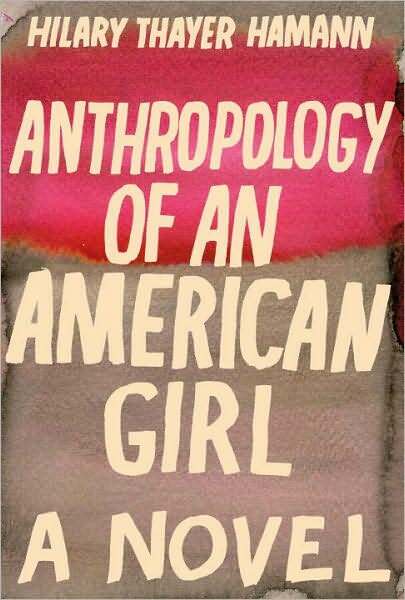 In particular fans of American author Tom Robbins should take note, as there seems to be much in this novel that would appeal to them. We've talked about this book before on the blog - historical fiction set on the Canadian Prairies by an author who lives in Nova Scotia. This is not a light book: it's very emotional, but still makes great summertime reading because it is engrossing. 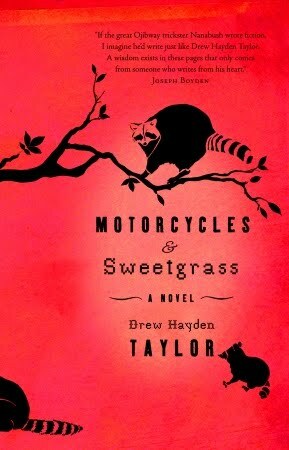 And with much of the story set in a frigid Canadian winter, the heat of the summer is perhaps the best time to read it. A beautifully rendered story, one of sadness and hardship but peopled by richly developed characters who both anger and fascinate and in many cases pull at your heartstrings. 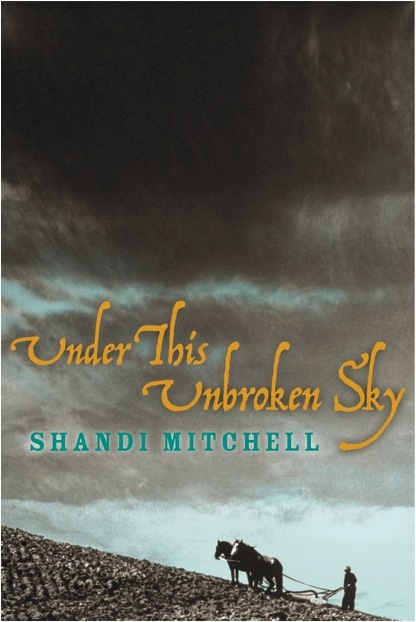 Mitchell won the Thomas Head Raddall Fiction Award, The Margaret and John Savage First Book Award and was the regional winner for Canada and the Caribbean in the 2010 Commonwealth Prize First Book category. The paperback of this title will be released later this month. This first novel was originally self-published in 2003 but became such a favourite on the indie publishing scene that it was picked up for publication by Speigel and Grau for re-release this year. A coming of age novel that focuses on Eveline Auerbach, a young women finishing high school in Long Island and moving to New York City following graduation. Set in the late 1970s and early 1980s, this novel is rich in period details as well as character. A review in the Providence Journal summed this book up neatly: "updating the 19th-century social-psychological novel of romance and manners. Like Jane Austen, George Eliot, or Edith Wharton, Hamann critiques her era and culture through the tale of a precocious young woman buffeted by the accidents, values, and consequences of her age..." Reviews have mostly been gushing and drawing lines between this book and classic novels by Austen and Eliot as above, but also everyone from D.H. Lawrence to Henry James, Charlotte Bronte to J.D. Salinger. Thanks for talking about Witchcraft! It really is quite interesting and Clary will be doing lots of speaking events in September and October. Heard you guys this morning - sounded great and great picks as usual!